PROPOSED CONSTRUCTION. This is just one of many floorplans and lots that Gemcraft Homes has to choose from.The Washington is a newly designed 3 bedroom, 2.5 bath, 2-car garage home. The first floor offers an open floor plan with a great room, dining room, and kitchen with a large corner pantry. For additional living space, there is an optional sunroom on the rear of the kitchen. 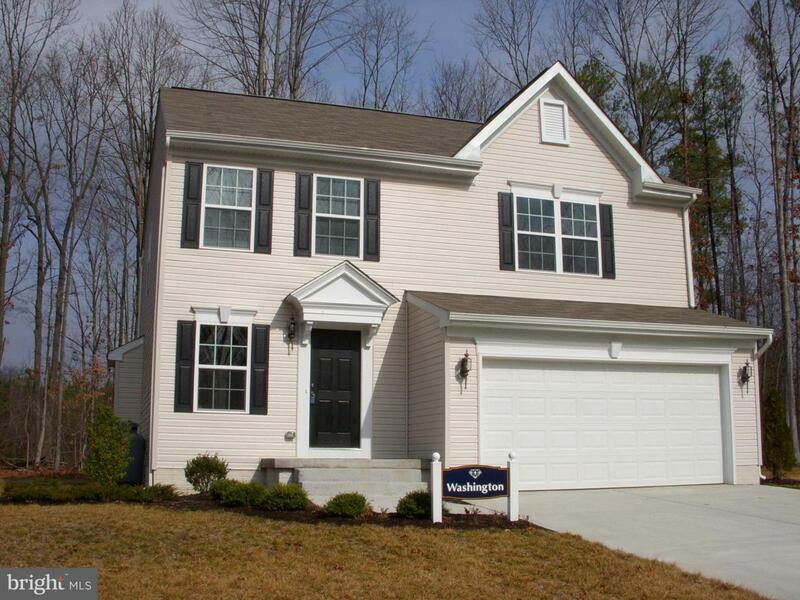 The second floor features 2 bedrooms, hall bath, laundry and owner's suite with a walk-in closet and private bath.Sales Center: 27 Bonnie Marie Ct. Elkton. OPEN Mon. 2-5 T-W & Sat. & Sun. 12-5 OR BY APPT. ANYTIME. Picture is similar house with options not in base price. Listing courtesy of Re/Max Premier Properties.